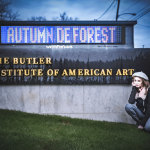 Park West artist Autumn de Forest has been selected as an artist to represent the Turnaround Arts, a signature program developed by the President’s Committee on The Arts and Humanities. 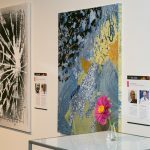 The Park West Foundation will underwrite the cost of donating art supplies to the various schools that Autumn be visiting throughout the country to promote art education. 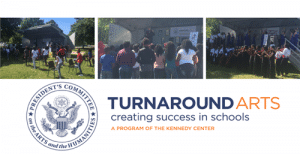 Turnaround Arts transforms priority schools through the strategic use of the arts. We envision a world in which all students engage in a well-rounded education and exude confidence, critical thinking, and creativity as a result.